Do you love tennis and want to find lessons while you’re here in Italy? Do you dance the tango and want to know when and where are the Milongas here in Florence? Do you like sculpture and want to find a course to learn more about Italian artistic techniques? Then we have designed some options for you! 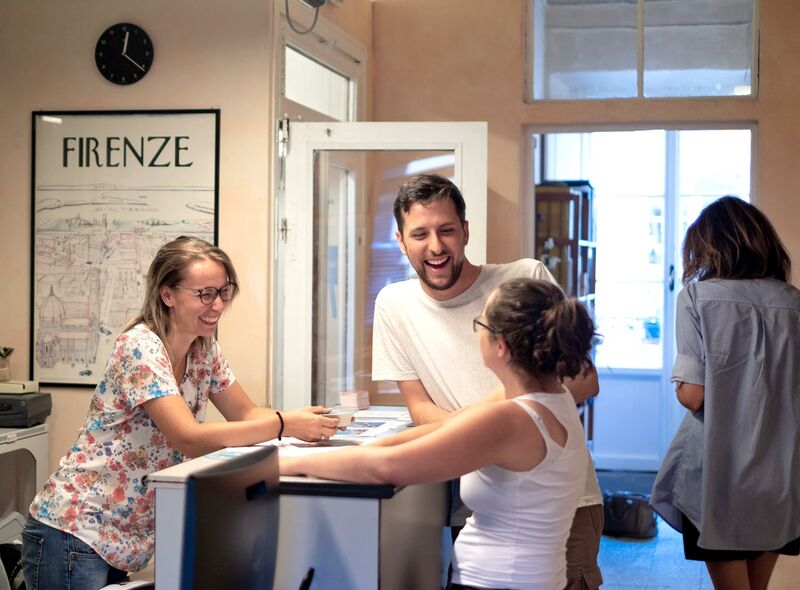 You can come to Florence to study Italian and have even more fun afterwards, while you explore your passions. Every morning you can take part in Italian lessons (the most important thing to help you get the most out of Italy), and every afternoon you can take part in your preferred activity. Just tell us your hobbies and interests and we will send you a personalised proposal for your stay in Florence. Get inspired by our suggestions (which are all already established in places around Florence), or let your imagination run wild! Just tell us what you want to do and let us do the rest!